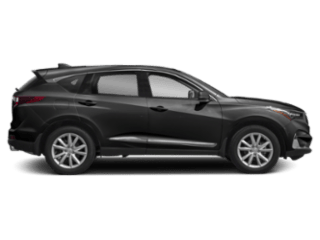 Looking for used car specials in Fayetteville? We have you covered. 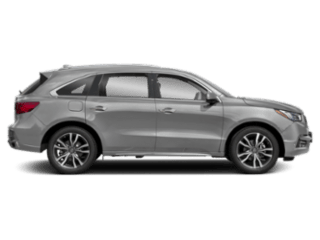 Just like our other Acura vehicles, our pre-owned vehicle specials are designed to deliver a great value to our drivers, combining luxury, comfort, and technology into one exciting package. 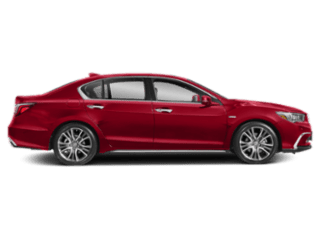 Once you’ve decided which Acura TLX, Acura RLX, or other vehicle is right for you, drive over from Bentonville or Springdale to Acura of Fayetteville to see it for yourself! 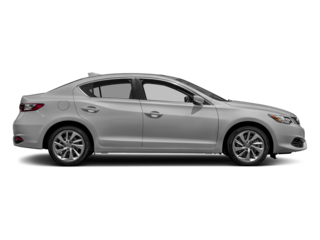 There are several advantages to choosing a used car. 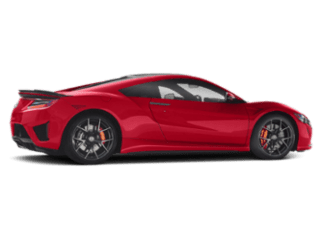 For example, drivers who opt for a pre-owned vehicle can get a great vehicle at a more budget-friendly price when compared to new, making it an overall attractive option. 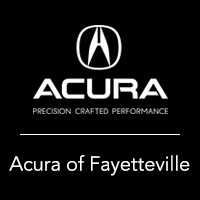 When you’re ready to buy, stop by Acura of Fayetteville to test drive your chosen Acura car. 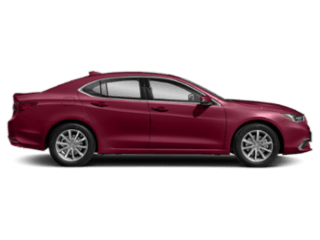 You can contact us at (877) 372-0429 for more information or to answer any questions. We hope to see you soon!